Believe it or not, the holidays are just around the corner! To get you started, here is a great gift guide for fitness lovers for all budgets. Jumping rope has huge benefits when it comes to calorie burning efficiency and muscle toning as it’s one of the most efficient cardio activities. However, it can be annoying jumping when trips over the rope every few jumps or when you hit something. With VersionTech digital rope you can jump inside and outside without worrying about hitting someone. 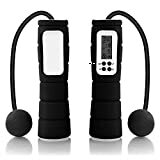 Moreover, you don’t need to count your jumps as this wireless rope records your exercise time, jumps, weight and calorie burnt. 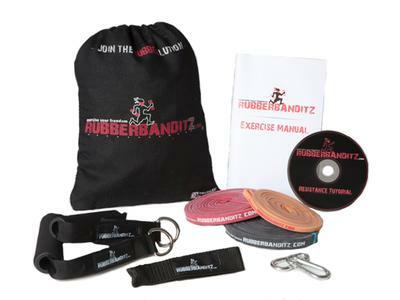 A great gift for fitness buffs! 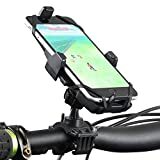 JRZOUR bike mount is easy to mount and easy to use. 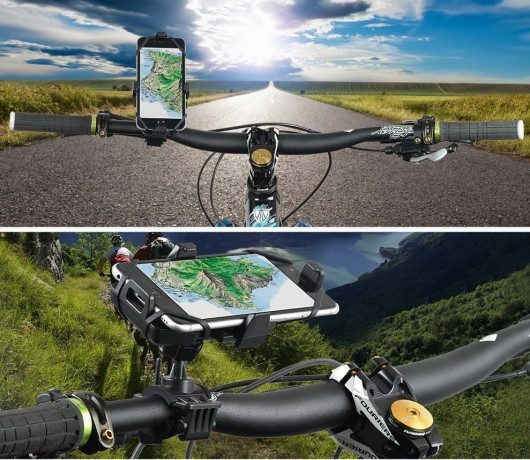 No matter where you decide to cycle, this bike mount will secure and protect your phone. Adjustable clamp with silicone band can hold most of the smart phones. Now it’s easy to track your ride, take calls and even listen to the music. Great choice for bike lovers! 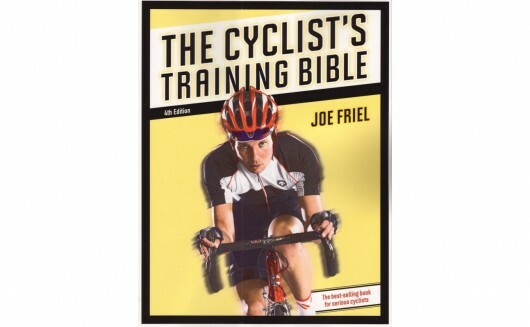 This book was written by Joe Friel, one of the most trusted names in endurance coaching. This is one of the most complete and reliable resources written for cyclists, beginning and advanced. It takes into account some of the most up-to-date training technology and helps trainers create a comprehensive, self-coached training plan. 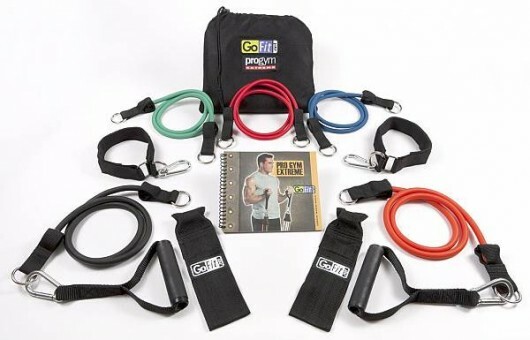 If you enjoy working out at home or when you travel, this kit comes with three resistance bands, accessories, and a DVD to help you lead your training. It combines core training, weight resistance and yoga to get a complete workout at home for a fraction of the price of a monthly gym membership. Having trouble with fitting your towel into your yoga bag? EVO Yoga Mat Bag is a must have. This bag has everything you need for your yoga class. You can easily fit your mat, works with any size yoga mats, and towel together and well-designed inside and outside pockets help you keep your clothes dry and accessories, water, wallet, and keys safe. Time to upgrade your standard yoga bag. The dense foam Massage Roller Bar offers firm support and texturized surface to help sooth your muscles after a workout. This is a great gift for someone you know already does intense workouts, and will help them relax and recover to get ready for their next session, and our definite guide will help to know all about foam rolling. This abdominal wheel helps you carry out those effective abdominal exersies without having to worry about the wheel slipping. It helps you roll out smooth moves while the Velcro straps and and rubber pedals are soft on your hands. A great gift for anyone! 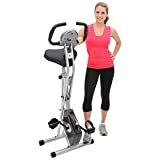 A great gift for cross trainers and body builders, this top training tool builds muscle, tone, and overall balance. Gyroscopic fitness is an up-and-coming training method that is effective and fun. 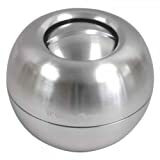 This Gyro Excersiser comes with a travel case so you can take it outside with you, or to the gym. 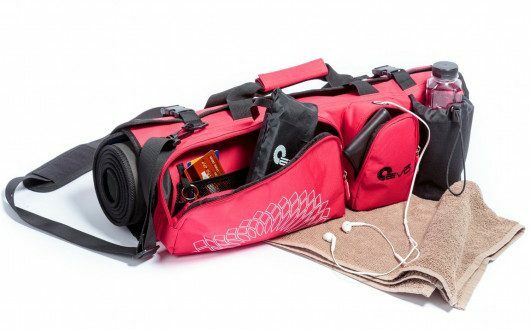 While it might not look like much, this kit is a mobile gym in a bag. By following the DVD and the manual, you will be able to perform over 150 full body exercises so you will never get bored with your workout routine. 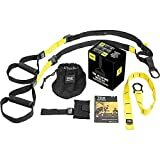 A great gift for beginners and experienced fitness lovers. 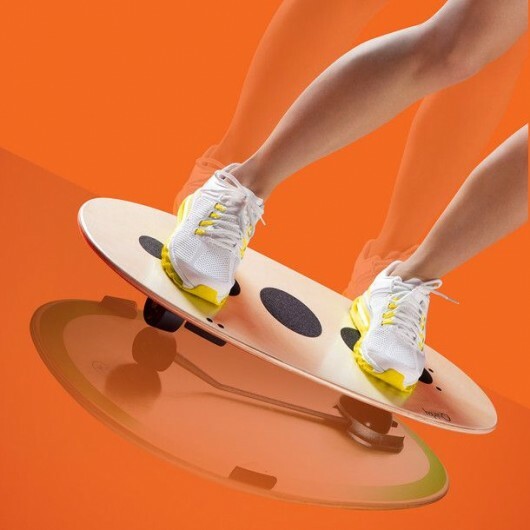 For those who like their fitness to be a little extreme, this balance board simulates the action and movement of many action sports, like surfing, skateboarding and skiing, and will keep you hooked trying to achieve good balance. 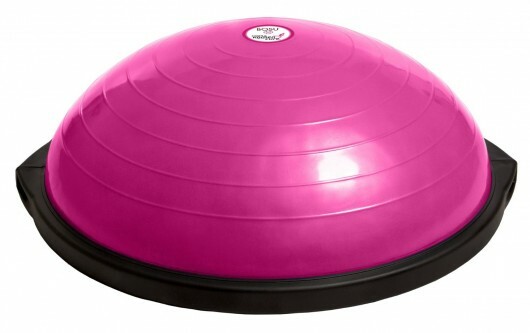 Compared to other balance boards, Drift has a unique mechanism with combines a rubber sphere and a rolling pendulum so movements are more complex and work multiple muscles. 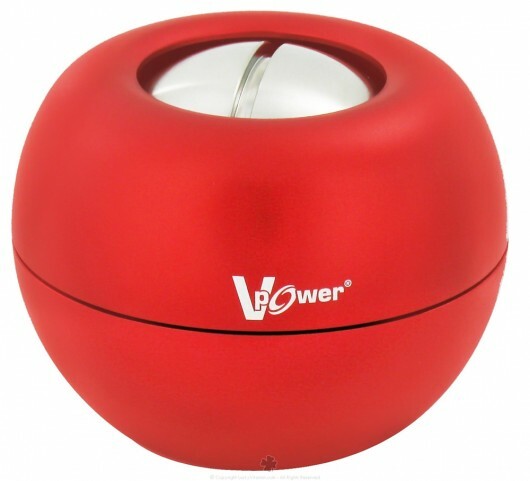 This is a great gift that combines fun with fitness! If you know someone who sees fitness as not only an activity, but a lifestyle, this is the perfect gift. 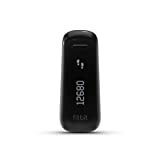 It is on 24/7 and tracks everything from your steps to the distance you have covered, the calories you have burned and even the number of steps you have climbed. When you rest, it helps to measure your sleep cycle and can help you to train yourself to sleep better. It even doubles as an alarm clock! This is the great all-around fitness companion. This kit includes everything you need to get started with your BOSU training, including the classic Balance Trainer complete with foot pump, a 4-in-1 DVD which includes Total Body, Calorie Combustion, Long and Lean and Absolutely Abs workouts. It also includes 2 Xplode Cross-Training Series DVD workouts. Whoever you decide to give this gift to will never get bored getting fit! 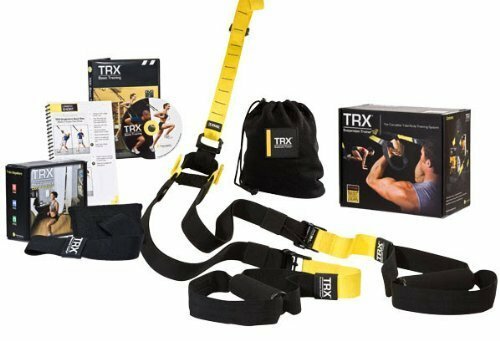 The TRX HOME Suspension Training Kit will give you the great TRX workout you get at the gym at home. It comes with a workout guide plus six bonus workouts in 15-minute and 30-minute sessions, allowing you to get the training you need without wasting time going to and from the gym. You can enjoy the benefits of working out at home without having to own dozens of weights of different sizes. You can adjust the weight from 10 lb. – 40 lb in a matter of minutes. 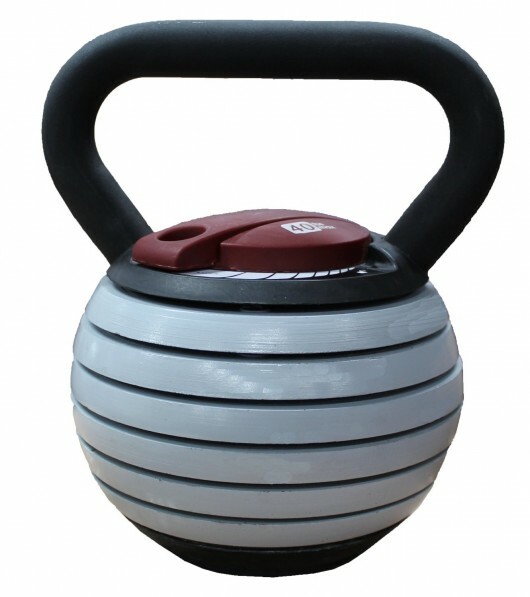 This is a great gift that is useful as well as practical and you can enjoy the benefits of training with kettlebell without owning tons of heavy equipment. 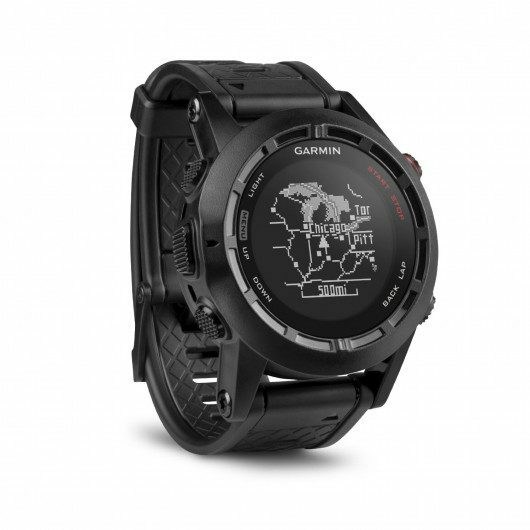 If you are looking for a gift for someone adventurous who loves hiking, mountaineering, running or biking, this compact GPS watch provides the user with comprehensive tracking abilities that help you record up to 1,000 waypoints so you can explore to your heart’s desire without worrying about getting lost. This compact stationary bike is perfect for the home gym, and doesn’t require tons of space. When you are done exercising, you just fold it up and roll it away. 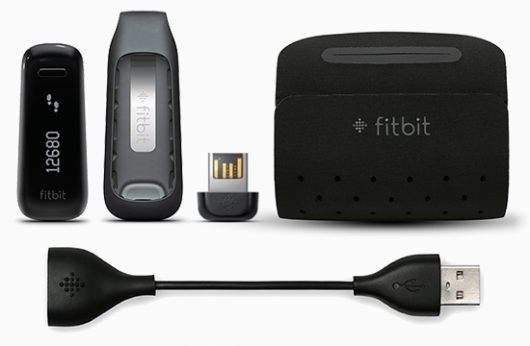 Some of the main features include magnetic resistance, heart pulse monitoring and a three-piece crank system. This gift will wow the fitness buff, without breaking the piggy bank. Voyager backpack is and ultimate bag for real fitness enthusiast. 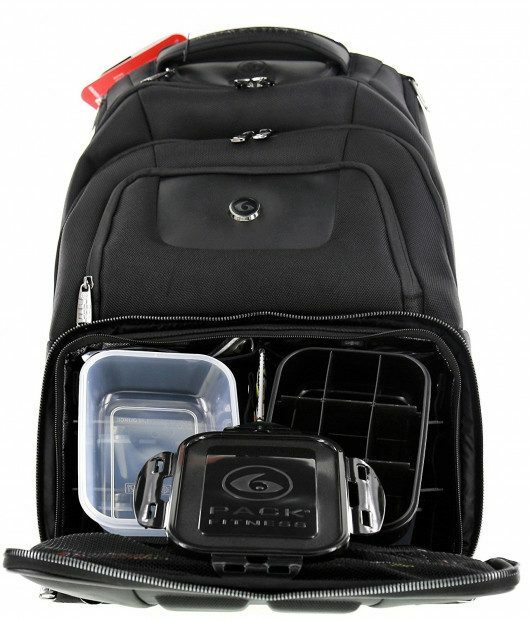 It is light and durable and has lots of room and nifty pockets to store food, clothes and laptop together. It’s a perfect bag which you can take both to the gym and office.